3. dishwasher-safe and safe for contact food, chemical resistance etc. 4. used a microwave hot liner etc. 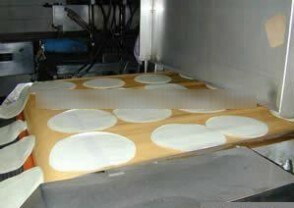 baking sheet 0.7±0.01mm Red, White, Brown, Black, Blue, Grey, etc.